"En el lateral Pamplona Brewing . The Bull Runners Beer . 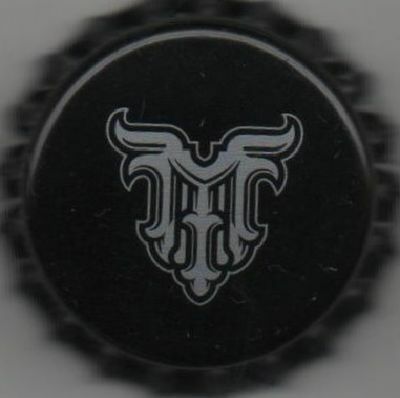 Morlacobeer.com "